Pierre Bourdieu was a renowned sociologist and public intellectual who made significant contributions to general sociological theory, theorizing the link between education and culture, and research into the intersections of taste, class, and education. He is well known for pioneering such terms as "symbolic violence," "cultural capital," and "habitus." His book Distinction: A Social Critique of the Judgment of Taste is the most cited sociology text in recent decades. Bourdieu was born August 1, 1930, in Denguin, France, and died in Paris on January 23, 2002. He grew up in a small village in the south of France and attended a public high school nearby before moving to Paris to attend the Lycée Louis-le-Grand. Following that, Bourdieu studied philosophy at the École Normale Supérieure—also in Paris. Upon graduation, Bourdieu taught philosophy at the high school of Moulins, a small town in mid-central France, before serving in the French army in Algeria, then taking a post as lecturer in Algiers in 1958. Bourdieu conducted ethnographic research while the Algerian War continued. He studied the conflict via the Kabyle people, and the results of this study were published in Bourdieu's first book, Sociologie de L'Algerie (The Sociology of Algeria). 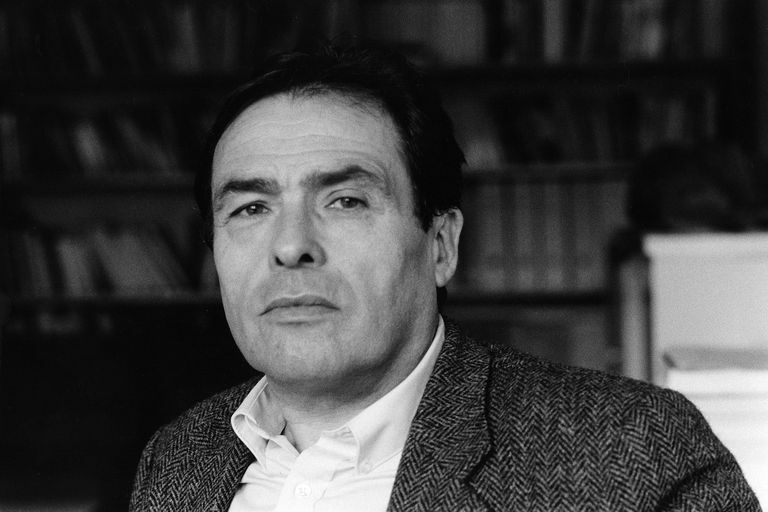 Following his time in Algiers, Bourdieu returned to Paris in 1960. Shortly after he commenced teaching at the University of Lille, where he worked until 1964. It was at this time that Bourdieu became Director of Studies at the École des Hautes Études en Sciences Sociales and founded the Center for European Sociology. In 1975 Bourdieu helped found the interdisciplinary journal Actes de la Recherche en Sciences Sociales, which he shepherded until his death. Through this journal, Bourdieu sought to denationalize social science, to break down the preconceived notions of ordinary and scholarly common sense, and to break out of established forms of scientiﬁc communication by commingling analysis, raw data, ﬁeld documents, and pictorial illustrations. Indeed, the motto for this journal was "to display and to demonstrate." 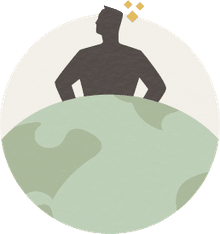 Bourdieu received many honors and awards in his life, including Médaille d'Or du Centre National de la Recherche Scientifique in 1993; the Goffman Prize from the University of California, Berkeley in 1996; and in 2001, the Huxley Medal of the Royal Anthropological Institute. Bourdieu's work was influenced by founders of sociology, including Max Weber, Karl Marx, and Émile Durkheim, as well as by other scholars from the disciplines of anthropology and philosophy.